Boroughbridge-based HHC Motorsport, winners of the 2017 British GT Championship GT4 Teams standings, has announced a multi-year programme with McLaren. 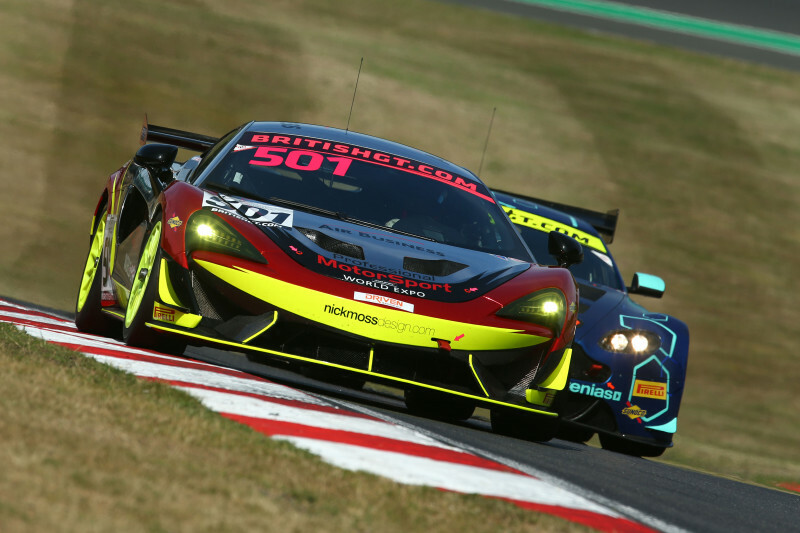 The programme will see HHC Motorsport, which now becomes an official McLaren Customer Racing team, enter two McLaren 570S GT4s in the 2019 British GT Championship. 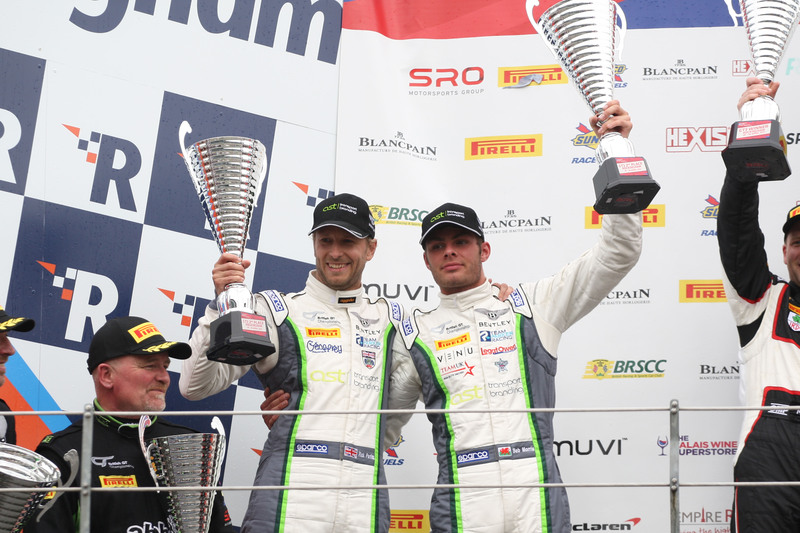 The driver line-up of the first entry has been announced, with Callum Pointon, who finished fourth in the 2018 British GT Championship GT4 Silver drivers and overall drivers standings, being joined by Dean Macdonald who concluded the 2018 season driving the #43 Century Motorsport BMW M4 GT4 alongside Jack Mitchell. 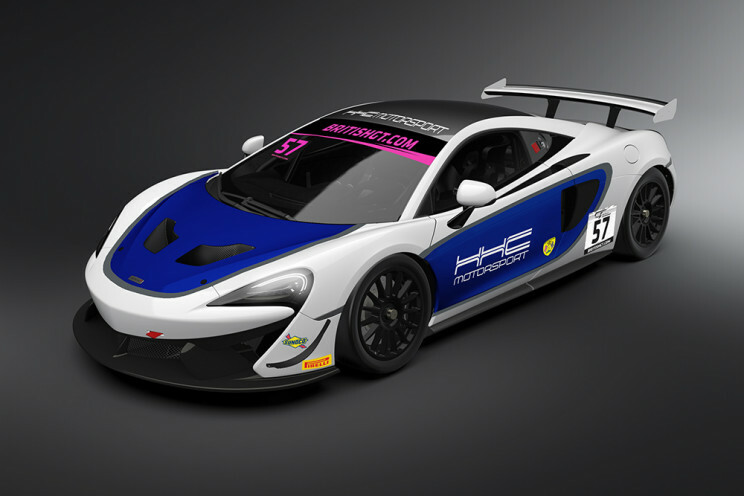 With HHC Motorsport now gaining official customer status with McLaren, Pointon and McDonald will both be fighting for a place on the 2020 McLaren Driver Development Programme with the Woking manufacturer observing the progress of both drivers and providing advice at British GT rounds. 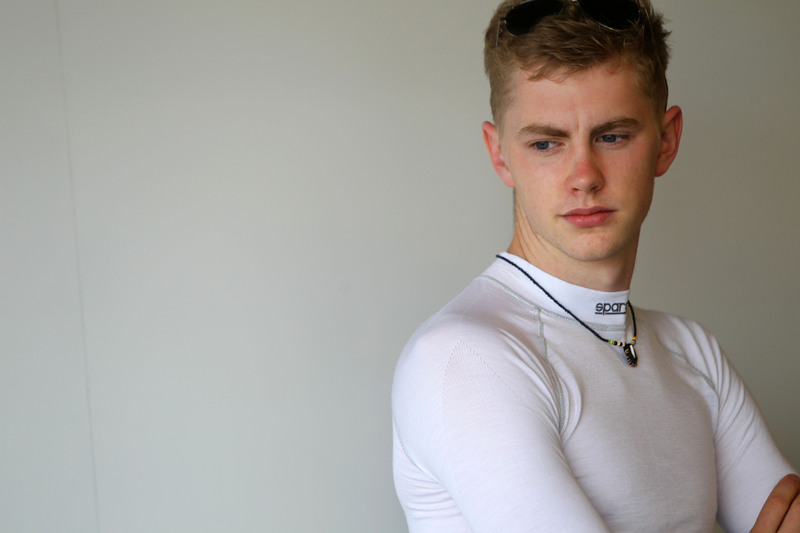 24-year-old Callum Pointon is looking forward to the close ties with McLaren in 2019 providing opportunities to develop his professional career. Teammate Dean Macdonald has previous experience in the McLaren, having driven the Black Bull Garage 59 570S in the 2017 British GT Championship. HHC Motorsport Commercial Director Charlie Kemp is excited by the opportunities presented by the McLaren programme. “We are delighted to enter a new phase in the life of HHC Motorsport and very excited to enter a new partnership with McLaren as a Customer Racing team,” said Charlie Kemp. “The support from McLaren thus far has been very impressive and we are looking forward to working with McLaren during the season and enhancing that relationship with race wins. This is going to be a long-term relationship between HHC and McLaren so this is Year One of a multi-year relationship. The 2019 British GT Championship opens at Oulton Park on April 20 – 22 and the season launches with the Media Day at Donington Park on March 5.